The Guy Christian team is expanding! 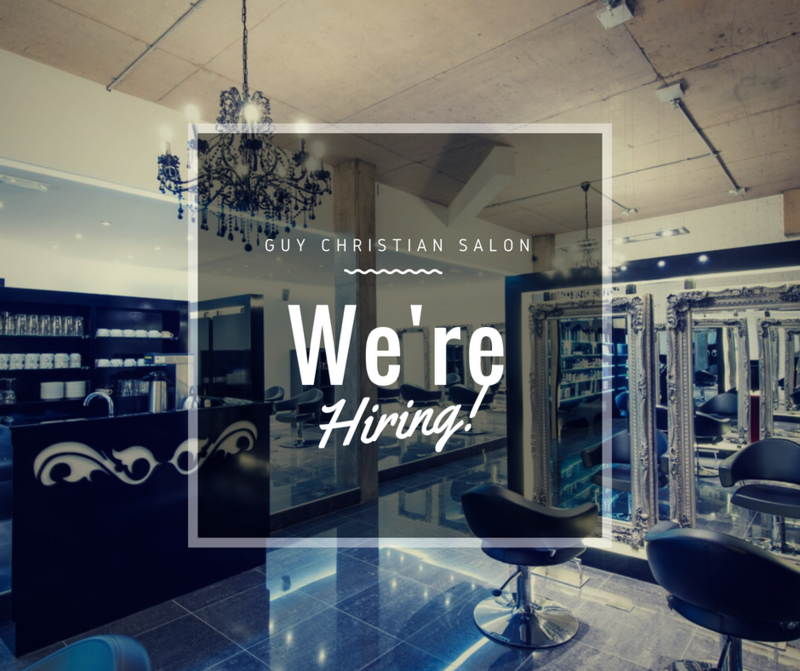 We’re looking for a part time Salon Co-Ordinator to join our Cwmbran salon. Applicants should be keen to work in a fashion forward environment and have a strong sense of their own style. We’d really like to meet someone who is IT literate. Experience in a customer service role is also essential. Although this position is part time there is a view to progress to full time for maternity leave cover later in the year. If this sounds like you then we’d love to hear from you! Email your CV and a cover letter to jobs@guychristian.com.